I'm the inventor of XPUZMAG. I've asked you about the retest result at 5 March because you failed to pick XPUZMAG at the beginning of January. But you didn't reply until now and still spread the unfair XPUZMAG video. This make many people misunderstand XPUZMAG. I'm here to disclose the evidences of your cheats and any righteous person can judge it. 1. In the video 12:18, the screws are already loose while your screwdriver touching it and not screwing yet. Then you turn the screws so easy. This reveals that these screws doesn't tight. But the original screws from factory should be very tight. 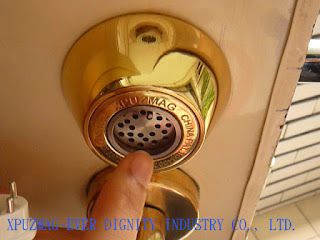 It should take strength to turn them and will have a sound:"Paa" once the screw be opened. 2. In the video 12:47, after the four screws loose, there are spaces of components. The original lock from factory should be fit even if the screws loose. This reveals that the inside components is loose in this unscrewed lock. It is not possible to have the function that it should have because it is an incomplete lock. Any test to it is improper. By this method, you can pick every locks in the world. Are you sincerely convinced if I pick your lock by this? How much video is made by this method in your 650 videos? You said XPUZMAG is easy to pick, But I said you are dishonest. Then you have a suggestion about making another fair retest. You deleted the 10 mins video that fail to pick XPUZMAG in January and said you are going to made another one. Until now, You still not make the retest yet. I can say that you already try hundreds of thousands of times and still fail to pick it. Are you going to prolong the testing time limitless until one day you successfully pick it? Won't you worry about you will be doubt the fairness again? You get much praise and glory from this dishonest video and it must be hard to admit the mistake. 1. You have destroy XPUZMAG many times and should be very familiar with it. 2. You promise to make a fairest test from open the package. 3. You are totally prepared. 4. You are free and without disturbance. Based on all of the advantages, the deleted video in January should be the fairest test. Today, the test is over. Anyone who wants to know the truth should ask Bill to disclose the video. 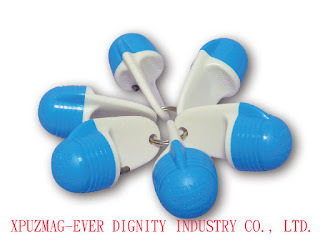 I believe XPUZMAG can't be pick without any destroy. Did Bosnian Bill send you a message? Bill received his lock and made a video. I will let you know what happened. He made a video of him opening the box and did not look at the key or break the lock. After about 10 minutes he thought he picked it and ended the video. After he posted the video, a lot of people sent him a message saying that Bill made a mistake and did not pick it and only turned the outer layer of the lock. Unfortunately, Bill read the message too late and had already sent the lock to his friend. After Bill realized he made a mistake, he admitted he made a mistake and removed his video. He will get the lock back from his friend and try to make another video so everyone can be sure about the video being accurate. I know it is a odd situation, but the good news is Bill has not been able to pick the new lock yet, and he even said it was more difficult than before. I will keep you updated if Bill tells me anything else. It's been so long since then, and I haven't seen the result of the retest yet. What I wonder why you remove the video that destroy your reputation so fast, but spread the video that is detrimental to others reputation? Finally, I'd like to ask you again, when can I get the retest video and result? I'm the inventor of XPUZMAG. I challenged the following two things after watching the video. 1. You already have the own key that you can test the lock based on the known key pins. 2. The surface beside our logo scratched severely. That means you tore the lock first and then pretended to proceed unlock. You are cheat and unfair to do this. You should unlock it by setting the original lock on the door and without getting the own key. It would be fair that you use your ability to unlock it. First,I'd like to compliment you on your innovative and creative design. It is very refreshing to see someone put such extraordinary effort into a high security lock and I was very lucky to be the first to examine the design. 1. Yes, I had 6 keys delivered with the lock, which I showed in the introduction. 2. Yes, the lock face was scratched. It arrived that way. 3. Yes, I disassembled the lock prior to making the video. I had picked it several times prior to the disassembly and wanted to know why 17 of the pins appeared non-functional. I stated tis up front several times. 4. Yes, it was not in a door, but mounted in a vise to simulate a door. It is not the same but really makes no practical difference. 1. Use security pins instead of standard pins. Spools would be good, serrated would be better. 2. Use more than 6 active pins. 10-12 would increase the security greatly. 3. Slightly increase the depth of the false pins. They are too shallow, making them easy to detect. 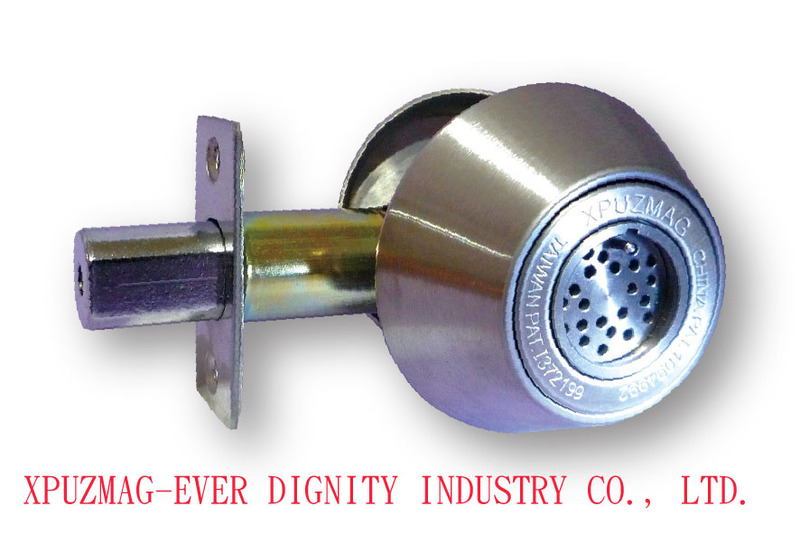 Your lock has great potential and with slight improvements would be one of the most secure locks on the market. To remove any doubt that the current design is vulnerable to picking, you may send me a lock, without keys and with a sealed back. I will show the sealed lock on camera and pick it.